Tough cookie can be real tough. 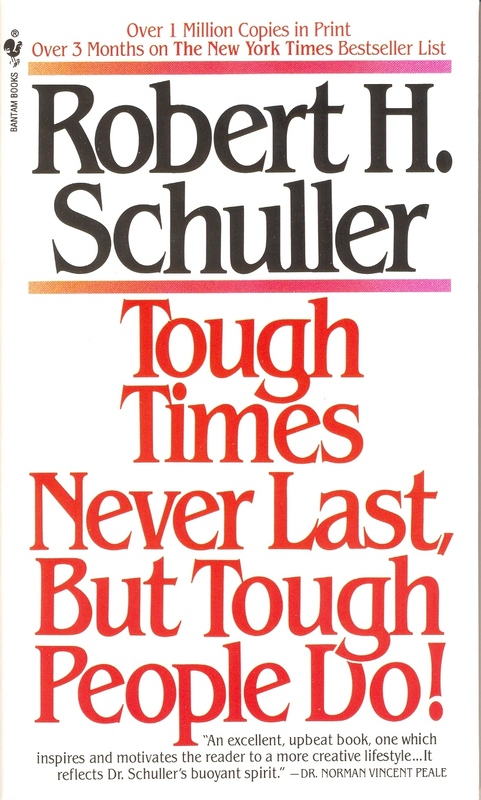 There is a title of a book by Robert H. Schuller, “Tough Times Never Last, But Tough People Do”. When was the last time you had to deal with these people? Apparently part of journey to become top leaders, a leader must face off with tough cookie. Remember those days when we were kids, we could simply shout, push back and kick those bad guys in the pants – hey how sometimes I wish that might work at work place. But, tough cookie at work place operates differently. Right? 1) WORD-LESS – these people neither give suggestion or feedback. They just shut off and continue their work the way they believe is right. Often, you need to keep going back to correct the same mistakes. 2) SARCASTIC JOKER – humour me can be fun but sarcasm doesn’t work well when its too much. They like to talk about things that don’t work aeons ago and magnify disproportionate risks on new ideas. 3) SEE BUT DISBELIEVE – they prefer to see situations as “no solution” after first few attempts. Saying “no” is their automated response. Instead, we should learn how to see “what’s the real problem is” and have faith in search of excellence. 4) PERSON BEFORE PROBLEM – “whatever coming out from his mouth is fouled”. Blanket accusation like this is a dysfunctional behavior. Their inability to evaluate and be critical to the problem at hands can jeopardize decision making for the organization. 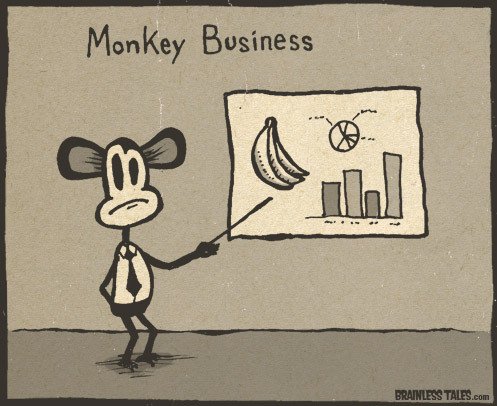 Dealing with tough cookie is no monkey business. Can be a real pain. Next Does the Success of Social Entrepreneurs Matter?